Discover our range of Engine parts. 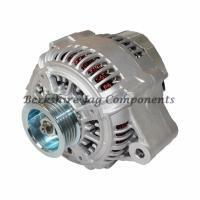 We provide solutions to repair and change your parts at competitive price. 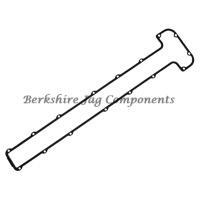 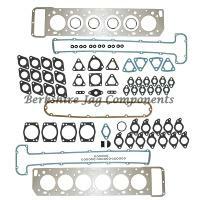 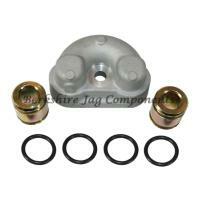 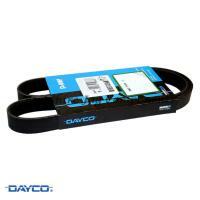 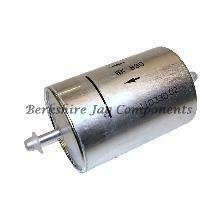 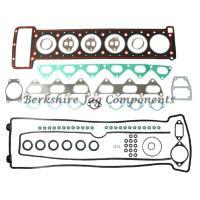 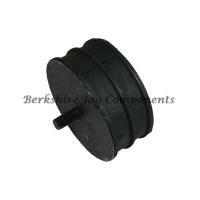 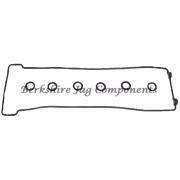 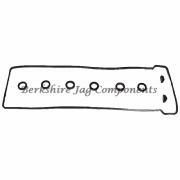 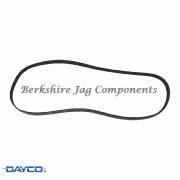 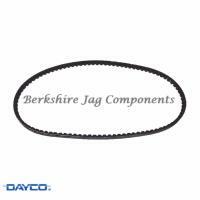 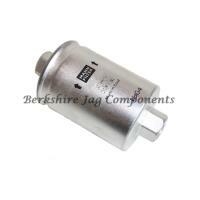 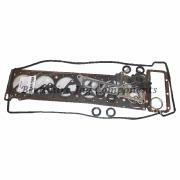 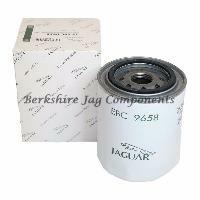 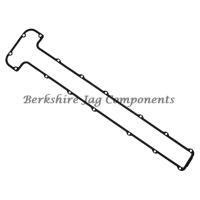 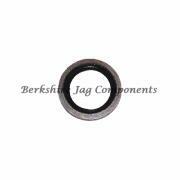 The selection ranges from Head Gasket Sets, Oil Coolers, Engine Mounts and more dervice items. 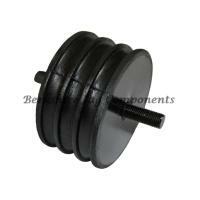 All the items are in stock, ready to dispatch. 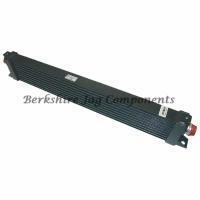 We provide fast worldwide delivery.